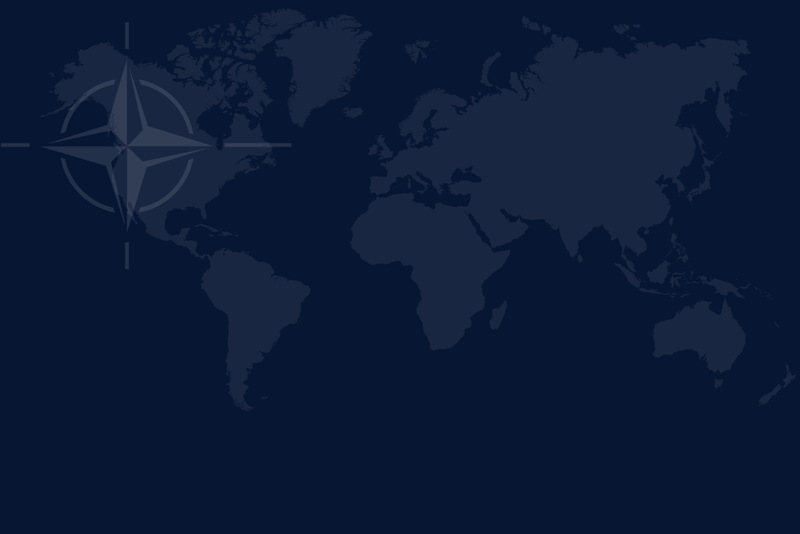 November has been a particularly important month for the NATO Defense College Foundation. The highlight was undoubtedly the inaugural conference on “NATO and the Arab Spring”, held here in Rome on 17th-18th November, which attracted an extremely discerning audience and considerable media interest. A number of excellent speakers from Europe, the USA and the Middle East offered particularly relevant and thought-provoking insights into the major changes expected to occur in the Arab world following the events of the Arab Spring, and the ensuing Q&A sessions were lively and informed. The conference was organized by the Foundation in conjunction with the NATO Defense College, whose experience in scheduling high-level forums of this kind stood the newly created Foundation in good stead. International banking group Unicredit generously hosted the event in the historic Palazzo De Carolis, where speakers and participants were warmly welcomed by the President of the Foundation, Ambassador Alessandro Minuto-Rizzo. The opening panel discussion, entitled “NATO and the Changes in the Arab World”, offered a comprehensive analysis of the main questions under scrutiny. The first speaker was Nicola De Santis, Head of NATO’s MD and ICI Countries Section, who offered a timely and incisive initial overview of “NATO’s Role in the Mediterranean and Middle East Region”. Karim Mezran, Director of the Rome-based Center for American Studies, then gave a highly informative contribution entitled “The Situation in the Maghreb Region”. The following panel session focused on possible future scenarios for the region – a vital topic broached by Dr Ian Lesser, Executive Director of the German Marshall Fund Transatlantic Center in Brussels, with an enlightening analysis entitled “A Transatlantic Perspective”. Ambassador Mahmoud Karem, Secretary General of the Egyptian National Council for Human Rights, complemented this with a thorough pan-regional assessment which very successfully embraced the wide-ranging title “An Arab View”. After a busy first day the Foundation hosted an impeccably organized evening function at which guests were addressed by the NATO Deputy Secretary General, Ambassador Claudio Bisogniero. The second day of the Conference started with a session entitled “The Role of Communication in Periods of Change”. The opening speaker was His Highness Prince Fahad bin Faisal al Saud, with an authoritative introduction to the topic “Social Networks and Arab Society”. Professor Mahboub Hashem, Head of the Department of Mass Communication at the American University of Sharjah in United Arab Emirates, then offered particularly relevant insight into the question of “New Media and the Arab Spring”. The subject of the final panel discussion was “Lessons from Libya”, stimulatingly addressed by Admiral Samuel Locklear, Commander of NATO Allied Joint Forces, and by Ambassador Robert Hunter from the National Defense University of Washington. In his closing remarks, Ambassador Minuto-Rizzo highlighted the role of the Foundation as a forum for NATO and other nations to address common security challenges more effectively with a view to promoting the founding goals and principles of NATO. Rome – 18 May 2017.